Studio FX proudly carries leading lines of airbrush tools and related accessories for special effects and performance artists. Studio Compressor will provide you with hours of reliable power to create colorful artwork using your airbrush gun. 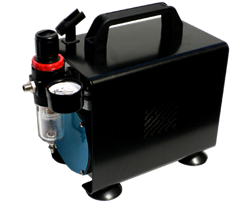 A portable airbrush system created by EBA. 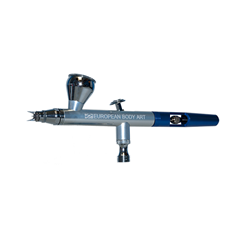 Epic DAB Airbrush is a bottom fee, high-paint flow, high-detail double action, internal mix airbrush. It is equipped with an exclusive trigger mechanism consisting of one piece only. No more hinges, loose parts or extra time spent assembling and disassembling the trigger mechanism. 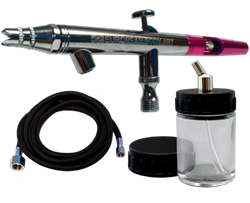 Epic DAT Airbrush gun is a top feed, high paint flow, high detail dual action, internal mix airbrush. 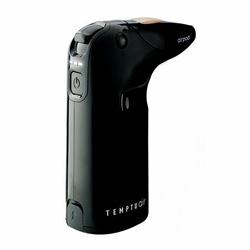 It is equipped with an exclusive trigger mechanism consisting of one piece. 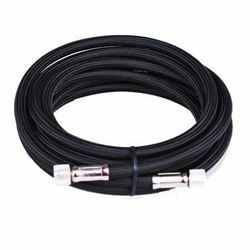 Manifold Hose is a 3ft hose with a 1/8" to 1/8" Female Fittings for the compressor and airbrush gun. 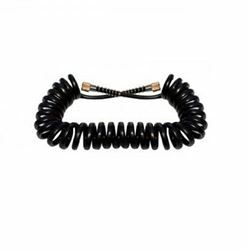 The 3 Valve Manifold is made of light weight black anodized aluminum. 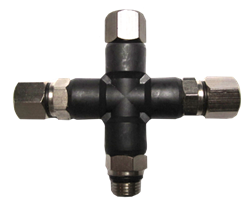 It comes with three 1/8 Inch Male and one 1/8 inch Female Fittings for the connection to the compressor and hoses. Clean any makeup "miss-hap" with this mini swab. 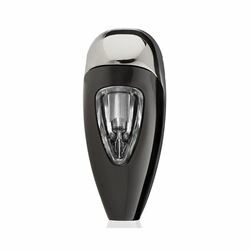 Gently remove or touch-up makeup from the smallest and most delicate areas of your face. The Airpod Pro Cleaning Pot makes cleaning your Airpod Pro easy when on the job. 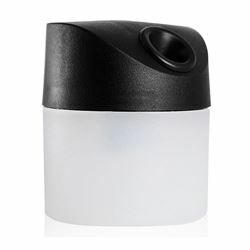 Lightweight and portable, the Airpod Pro cleaning pot is designed to eliminate overspray and ideal for small or enclosed workspaces with minimal ventilation. 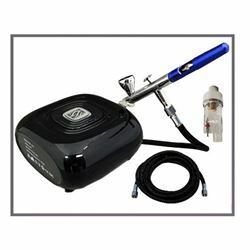 Although specifically made for your Airpod Pro, it can be used with all other airbrush guns. Stainless steel mixing bowl is great to use for combining airbrush paints, body paint colors, and so on. Easy to clean and reusable. Available in 1oz cup size. 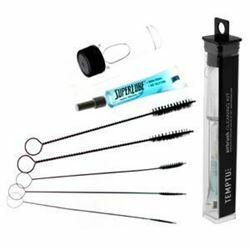 TEMPTU PRO Airbrush Cleaning Kit. 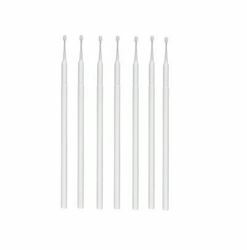 A perfect mini brush set for easy airbrush cleaning.